EFI Technology offers a wide range of automotive and mil-spec sensors. Custom designs and specialized products are available on request. 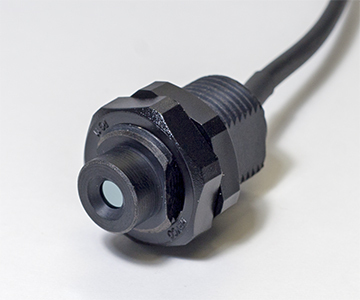 The following page has a list of some of the more commonly used sensor types. For a complete list of available sensors please refer to our price guide found in the downloads section. 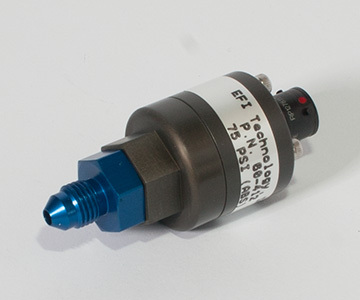 EFI manufactuers a wide range of custom pressure sensors. All sensors are tailored to each customers pressure measuring requirements. The housing is billet machined 6061 aluminium that is environmentally sealed and features an Autosport 5 pin connector. The housing is billet machined 6061 aluminium. Spec 55 wire and Raychem heatshrink is used to terminate the sensor to a mil-spec 3 pin connector. 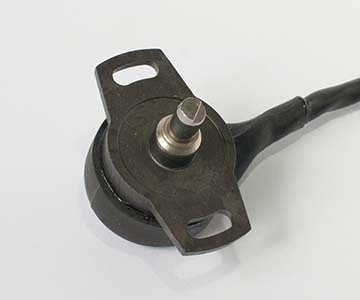 EFI manufactuers a wide range of custom throttle and position sensors. All sensors are tailored to each customers position measuring requirements. Assemblies utilize the Novatech positon sensors. Spec 55 wire and Raychem heatshrink is used to terminate the sensor to a mil-spec 3 pin connector. EFI manufactuers a wide range of custom speed measuring sensors. All sensors are tailored to each customers speed measuring requirements. Assemblies utilize both hall effect and magnetic sensors. 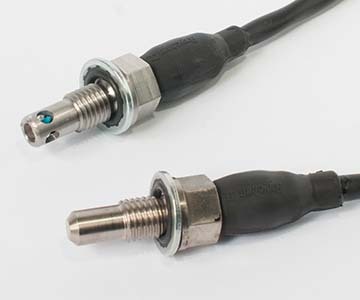 Spec 55 wire and Raychem heatshrink is used to terminate the sensor to an Autosport connector. 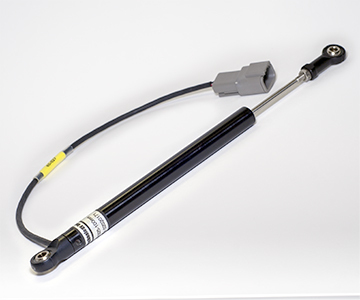 EFI manufactuers a wide range of custom linear position sensors. All sensors are tailored to each customers position measuring requirements. Assemblies utilize the Active linear transducer. Spec 55 wire and Raychem heatshrink is used to terminate the sensor to a DTM 3 pin connector. EFI manufactuers a wide range of custom Infrared Temp sensors suitable for non-contact temp measurement such track and tire temps. The assemblies utilize J or K type therocouple technology over specific temperature ranges with cold junction compensation. EFI manufactuers a range of custom ride height sensors that utilise a PSD infrared diode and signal processor. 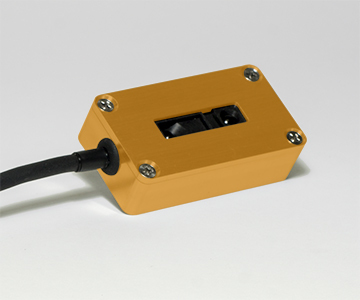 The sensors feature a billet machined 6061 light weight assembly, less than 20mA power consumption and have a 0-5 volt output. Size: 2.11" x 0.98" x 0.53"
EFI manufactuers a wide range of sensor amplifiers. All sensors are tailored to each customers measurement requirements. 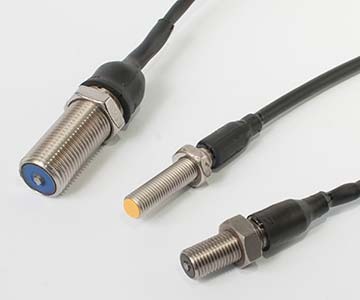 Assemblies are available for EGT, Therocouple, and RTD sensors. 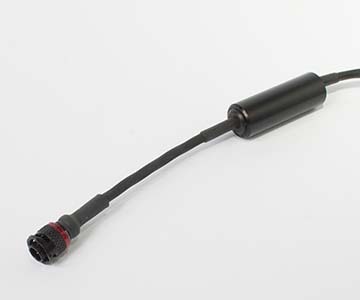 Spec 55 wire and Raychem heatshrink is used to terminate the sensor to a Autosport connectors.